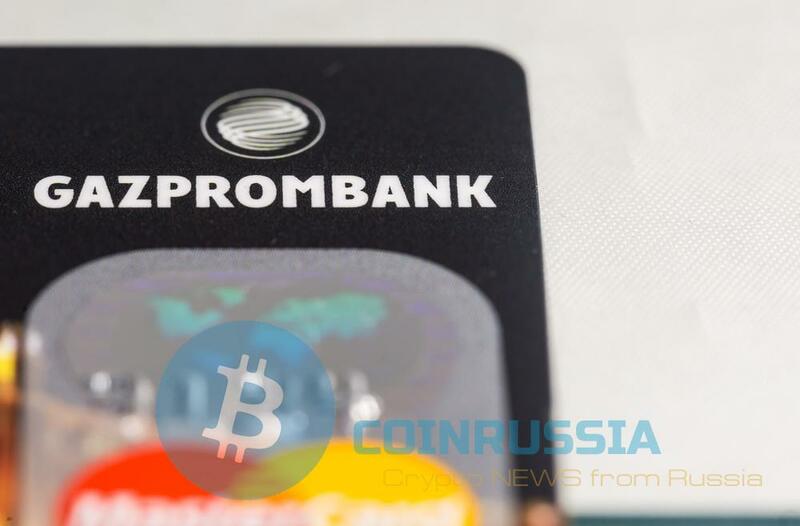 Gazprombank (Switzerland) Ltd. announced the launch of cryptocurrency service. To provide services for cryptocurrency investments Gazprombank will use the SILO tool MECATO storage and management of crypto-currency investment. The project also involved the FINTECH company Avaloq; it is expected that the service will be launched in mid-2019. The aim of the project is to provide customers of Gazprombank simple system for conducting transactions with digital currencies and tokens similar services for traditional assets. In this service, the Bank will purchase, sell and also trade cryptocurrencies at the disposal of users of the service. Customers in its ochere will be able to track its position in the market of digital assets in the total portfolio without the need to have a cryptocurrency wallet. The position of the Beck supported the CEO METACO Treccani Adrien (Adrien Treccani), adding that the introduction of digital multi-signature as a confirmation of the transaction makes the service ideal for institutional investors. Perhaps after the launch of cryptocurrency services Gazprombank (Switzerland) Ltd. begin to serve and cryptocurrency derivatives; moreover, such product has already received approval for the launch of the Swiss in November, Swiss stock exchange SIX Swiss Exchange announced the planned opening of trading cryptocurrency ETP.